New Delhi is known as much for its history and rich culture as it is for its political significance. It is arguably the most dynamic city and has something to offer for all kinds of citizens. A union territory with a population of an exorbitant 11 million has shown the country its love for sports on several occasions. Football, a major tool of enjoyment for the people of New Delhi and a life changing career for many has a rooted history attached to it. The national capital had the privilege of hosting the first ever Asian Games in 1951 where India won the gold by beating Iran in the Final. The fast-paced life of this metro city rightly fits in the sporting culture prevalent here. 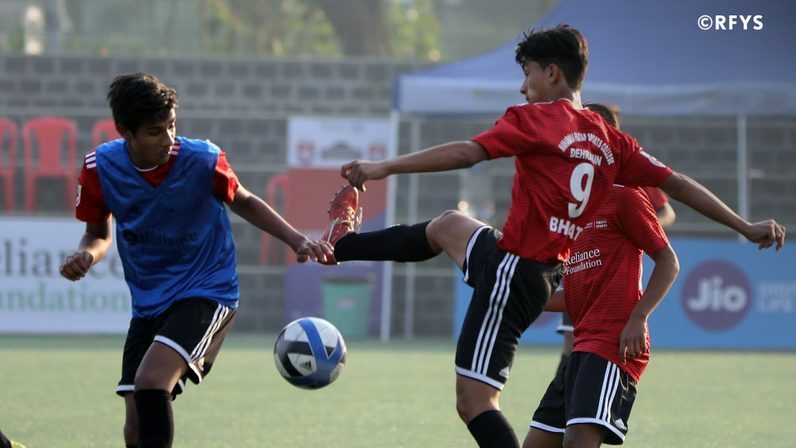 Being the only city in the world to host the Asian Games as well as the Commonwealth Games, the city has a pronounced potential to deliver many promising athletes and the Delhi Soccer Association (now ‘Football Delhi’) entered a new chapter in the development of the sport in the city by hosting the U-17 FIFA World Cup in 2017 successfully. 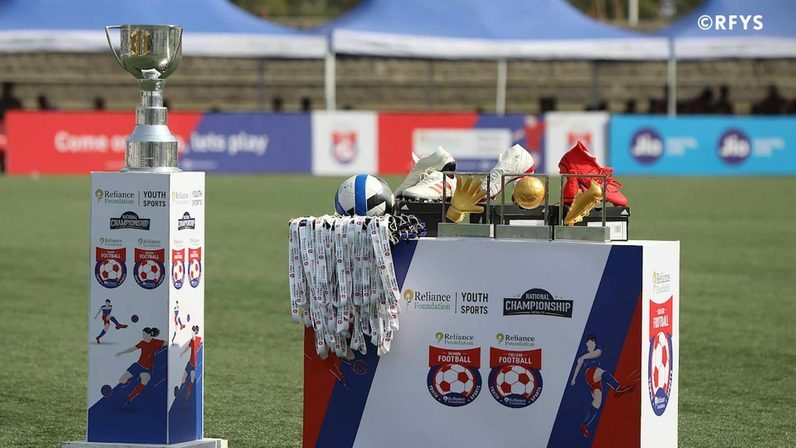 RFYS Football tournament was initially organized in Delhi in 2016 with an aim to provide a platform for youngsters to showcase their talent and help kickstart their career. JB Tagore International School, SB Mamta Modern Sr.Sec School, Zakir Husain College were some of the institutes that made it to the National Championship. Amongst these, Zakir Husain College went on to clinch the RFYS 2017-18 National Championship Senior Boys trophy. The RFYS Athletics tournament received immense participation from New Delhi when it was introduced last year. One of the highlights was DAV Public School’s Nehal S, who clocked a timing of 11.04 seconds in Junior Boys 100m race, 0.03 seconds less than the national record. DIFL (Delhi International Football League)- The league was set up more than 33 years ago with an aim to organize football for boys and girls between the ages of 5 and 15. It is organized solely by parent volunteers. The Arch Rivals of 1960s- The ‘Indian Nationals’ rivalry with ‘City Club’ was intense and the Delhi Gate Stadium became a veritable cauldron of frenzied supporters when the arch rivals clashed in the local football league. Sporting champions- Be it India’s first Olympic gold medallist Abhinav Bindra or India’s current goalkeeper in women’s football team, Aditi Chauhan, this city has produced quality sportspersons over the years. With more cities and more events, it is expected that the competition will be tougher this year for the Institutes from New Delhi who will look to come out all guns blazing to register their best performance in the tournament.